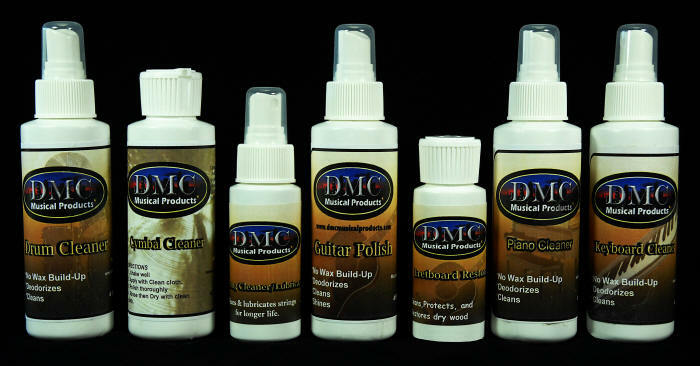 For Stores - DMC’s line of personalized polishes, every bottle you sell is like getting FREE advertising! Cleans & Lubricates Strings for longer life. Cleans, Protects and Restores Dry Wood. 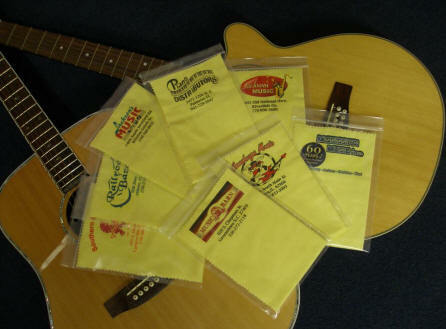 Perfect for Cleaning Musical Instruments and so much more! 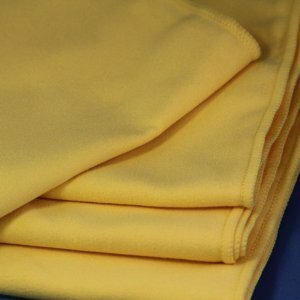 Our Flannel Logo polishing clothes can be custom printed for your band or store! Call for custom labeling prices!